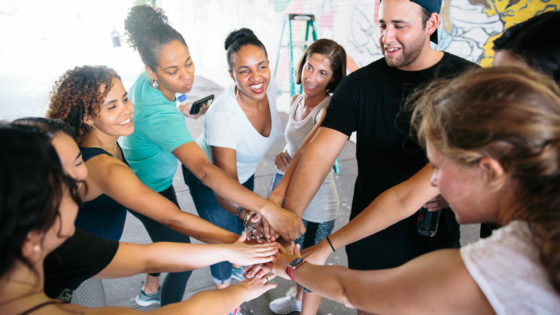 Join YUCA Arts, students, neighbors, and graffiti legends Tats Cru and Crash in creating the “Make Space for the Arts” community mural on the Alexander Avenue underpass of the Major Deegan Expressway in the Mott Haven section of The Bronx. Moderate – High skill levels required. Register as a volunteer by signing up for as many shifts and days as you would like here. Note: This is a community wall without designated access to bathrooms or water fountains. Please come prepared to stay hydrated.